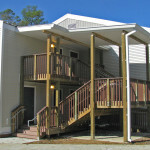 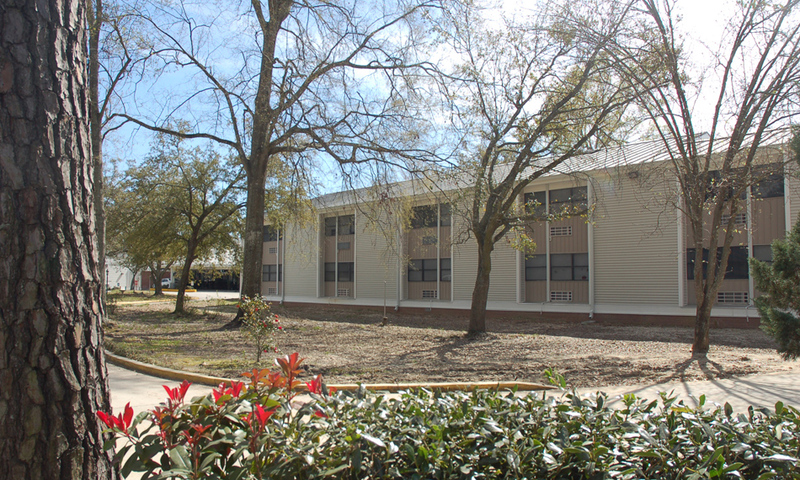 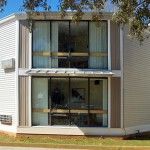 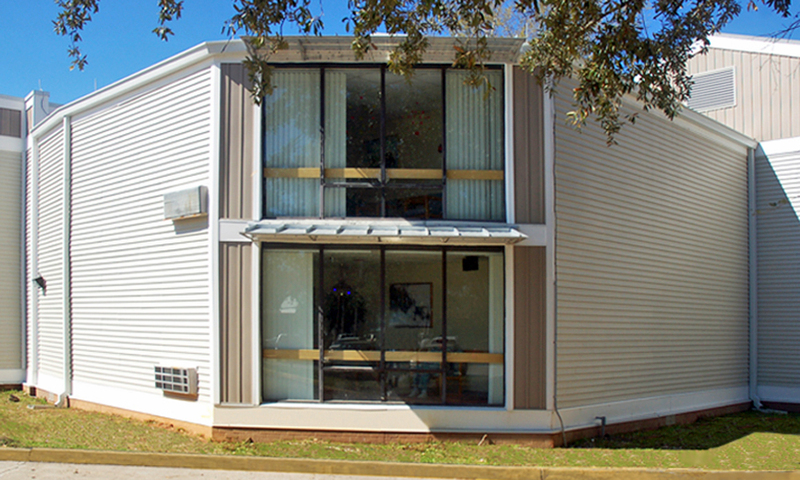 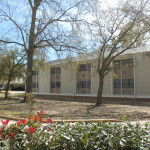 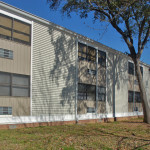 Rouquette Lodge is a senior independent living center and is an Equal Opportunity Housing Development. 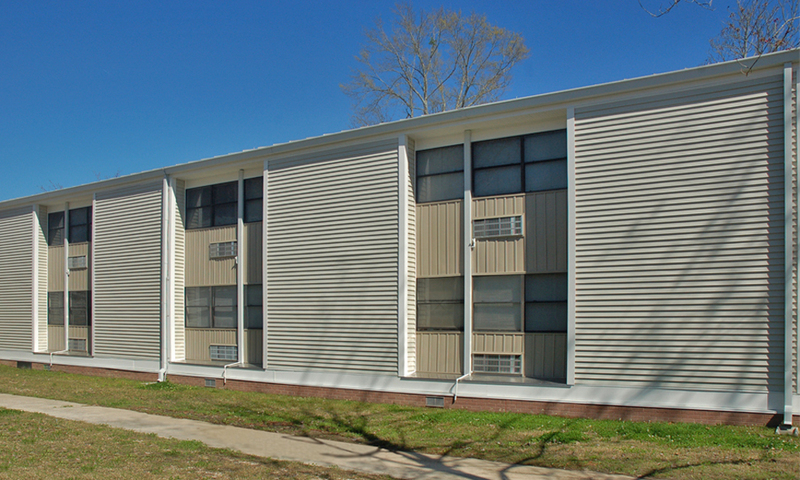 MSH Architects provided architectural services for the design of exterior renovations and repairs to the nine buildings on site. 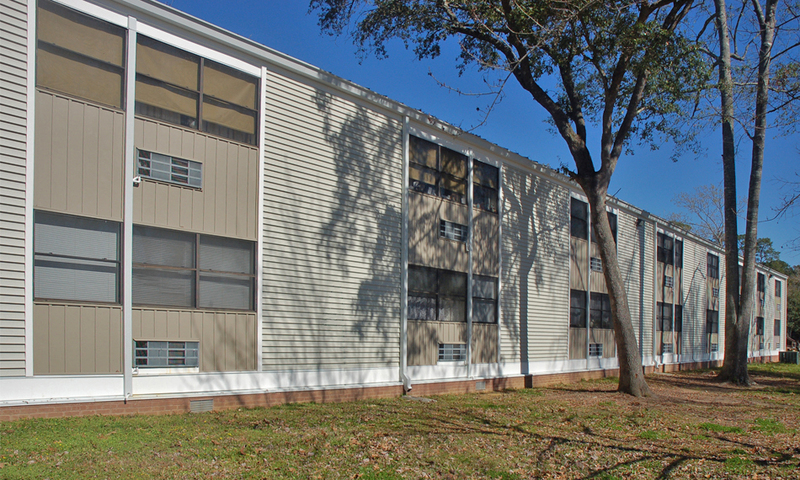 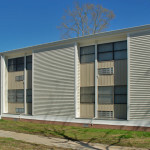 The renovations, funded through HUD, primarily involved insulating and re-siding the exterior walls of all buildings. 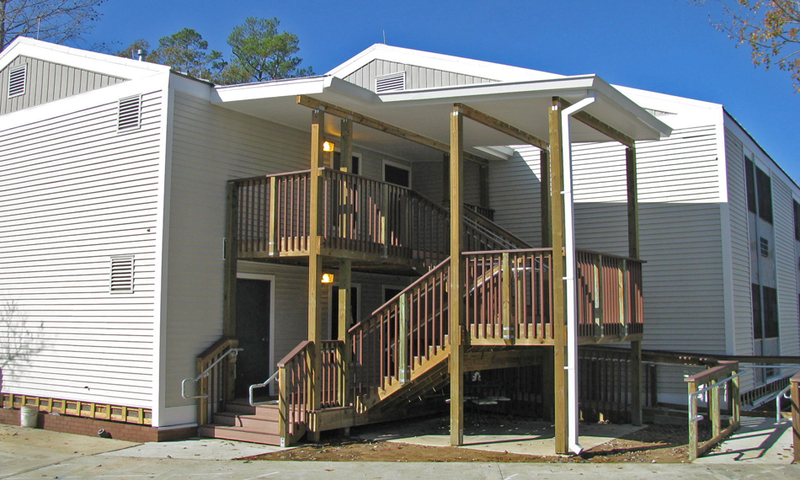 MSH also designed new code compliant exterior stairs, decks, and ramps to replace existing deteriorating, non-compliant exits.